Add style to your french doors with the french voile door curtain panel & sidelight curtains. 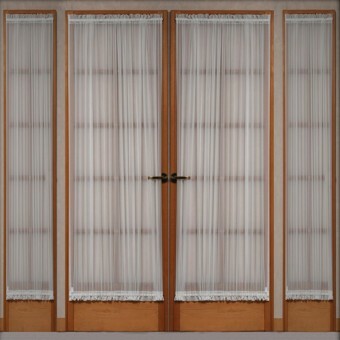 These door panels cover the glass of french doors and sidelight panel for privacy and elegance. 100% polyester. Machine Washable. 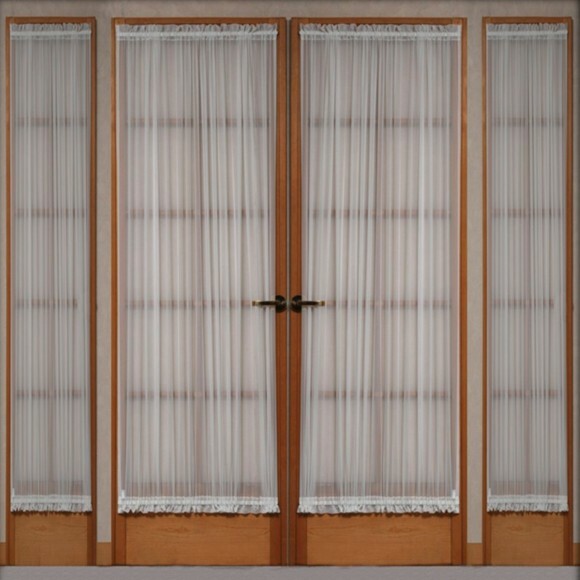 Look great and easy to install! Love the quality and overall appearance. 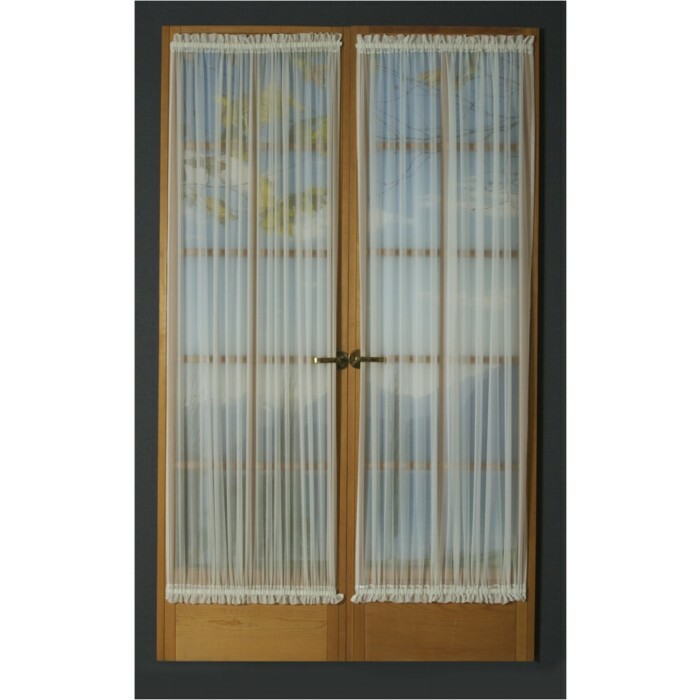 I needed a new Voile Sidelight Curtain Panel for my front door. 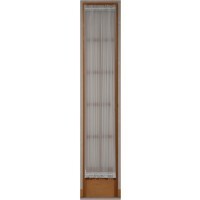 I couldn't find one that matched the size I needed until I ran across Shopbedding.com.  Excellent product and for the right price. When my cat tears this one up, I will be ordering another one. LOL... Promt delivery...Highly recommend this company! 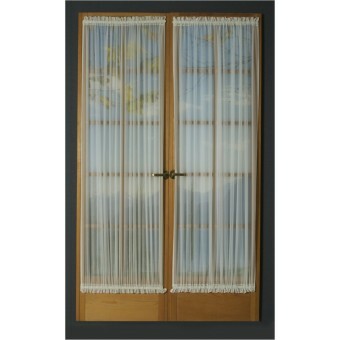 Curtain panel arrived promptly, is as described and I commend you for your wide variety of sizes. Very nice product at a fair price. Fit perfectly. Would recommend to all.